*Today (2012-13) we are into our third year of homeschooling and I still use this binder (only with some changes you will find in this post). 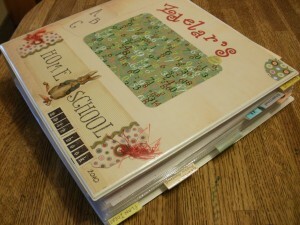 I’m sharing this “older” post today at 3Boys&aDog’s linkup since it is about my Homeschool Binder. 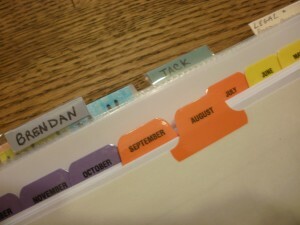 If you’d like to see the varied ways to see other ways we/others use binders see this link. Today I thought I’d share my Homeschool Binder (aka my HS brain!). I made this after the same idea I got for my Home Management Binder you can view here. This year marks our first-official homeschool year. After a year in preschool and a year in public kindergarten my oldest is learning first grade at home. 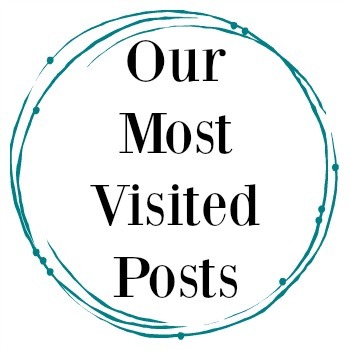 I have a lot of reasons why I decided to do this and I shared some of my thoughts in this post. I spent months researching just about anything that had to do with homeschool it seems and made my decision to give it a go. I bought a binder about…maybe 3″ wide and the “special” kind of tabs that also come as sheet protectors. They fit great with sheet protector pages. 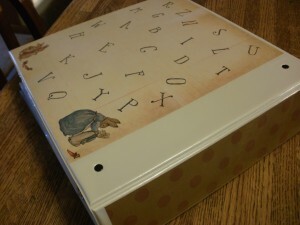 If you don’t want sheet protectors to hide your tabs you want this kind. I used my scrapbook supplies to make my own custom front/back design. The monthly tabs I really like. Behind each tab are some if not all of the following forms. We may or may not use most of them. An objective list for the month or whatever time frame. 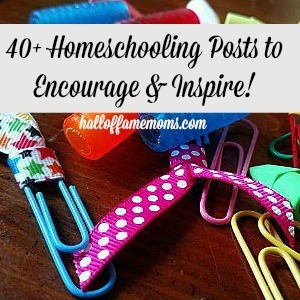 Read my post here for some great homeschooling resources (including FREE). I looked at a number of different forms and I experimented with some. I’m using some other forms like a master /hourly form also but I’m very flexible. I REALLY REALLY like this Daily Checklist because it provides me with an easy way to record what we actually are accomplishing daily. I feel like I NEED this since we don’t follow the hourly schedule to a T and my homeschooling approach is very “eclectic” and flexible. Some of the other dividers include a section for each of my boys. They each have their own notebooks but I keep some lesson plans, etc in my notebook for them. I also have a legal section to store my “approval” to homeschool letter from our school district. Well, this is what works for me, for sure! 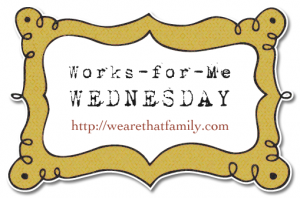 If you’re homeschooling, what works for you? Subscribe here to get my updates by email or RSS! Find more Binder and Notebook ideas here. This looks like a great homeschool journal! I was always very eclectic in my homeschooling as well. I never planned well enough, but something like this would have worked for me. 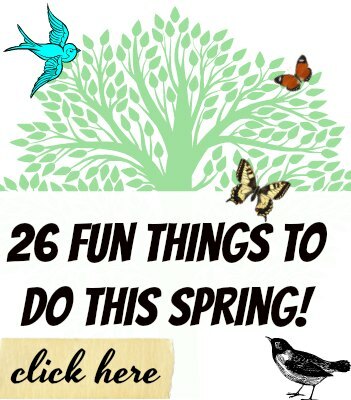 Also, great resources in your homeschooling resources link! I just found your comment on my Facebook page and am glad to have found you through the Hip Homeschool Hop! Have a great homeschool year! That is a really good idea! We homeschool and I think that I am going to use this. Thanks! I do have a question though. Your Daily Check List. Is this something you made up or printed off from a site? @Rachel That one came in a huge load of forms I paid less than $2/3 for (I think). I think it was a limited time deal. 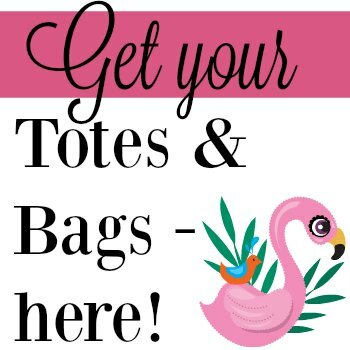 Its from http://www.themasterplanner.com. 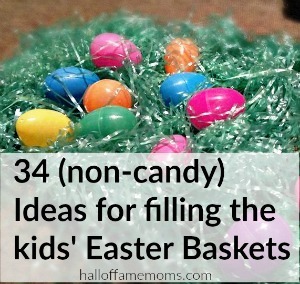 Hall of Fame Moms | Tips for teaching your pre-k & early elementary child at home. Hall of Fame Moms | Over 160 Homeschool Record Keeping forms only $2.25! Hall of Fame Moms | “Family life” changes in 2011- Part 1. Wow! How organized and “on top of things” you are! That’s wonderful! 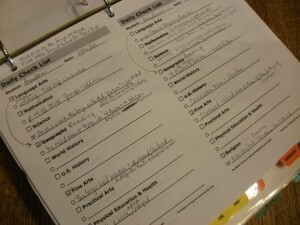 I’m in my 7th year of homeschooling…and I was ONCE this organized. 😉 Although I do continue to keep a very simple “calendar” of attendance, field trips, activities, and studies, I’ll need to do something more next year when my oldest started high school classes. Loving the binder! I haven’t mustered up the courage to make one since it seems I have a binder for EVERYTHING else. Maybe one giant universal binder. Also love the juggling mom graphic on your blog header- perfect! 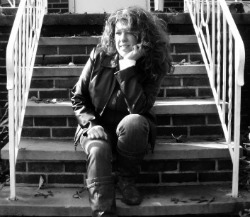 Stopping by on the Hip Homeschool Hop and a new twitter follower! Hi. Stopping by from the Hip Homeschool Hop. I love the binder. We’ve homeschooled for years, but I’ve never made one. I don’t know why. Love the idea. Very nice binder. I can see several uses for a set up like this…thanks for sharing!